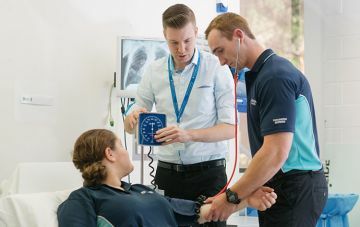 Monash Nursing and Midwifery offers high quality tertiary degrees in a vibrant and supportive learning environment to prepare students for a rewarding career in health care. 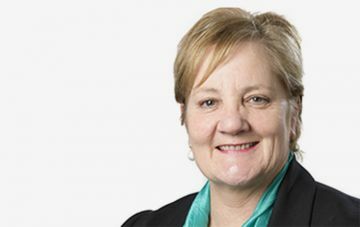 Welcome message from Head of Monash Nursing and Midwifery, Professor Debra Griffiths. 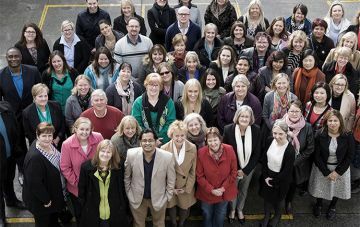 Our staff are what makes us unique and helps us to consistently deliver exceptional programs. 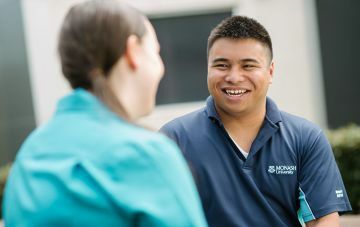 Our students and graduates give an insight into their experiences with their course and what the future holds for them. Our state of the art 'Clinical Learning Environment' (CLE) prepares students for their life on the health care front line. 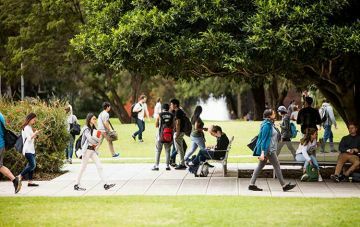 We offer courses across two campuses - Clayton and Peninsula - as well as through off-campus learning. 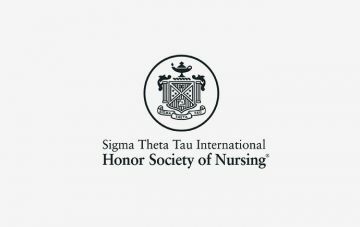 We are a founding member of the Victorian and Tasmanian society of the STTI. 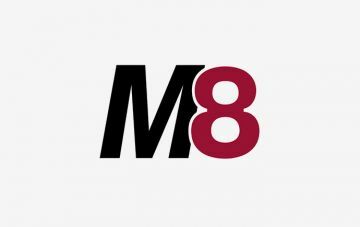 The M8 Alliance of Academic Health Centers, Universities and National Academies is a prestigious grouping of organisations.